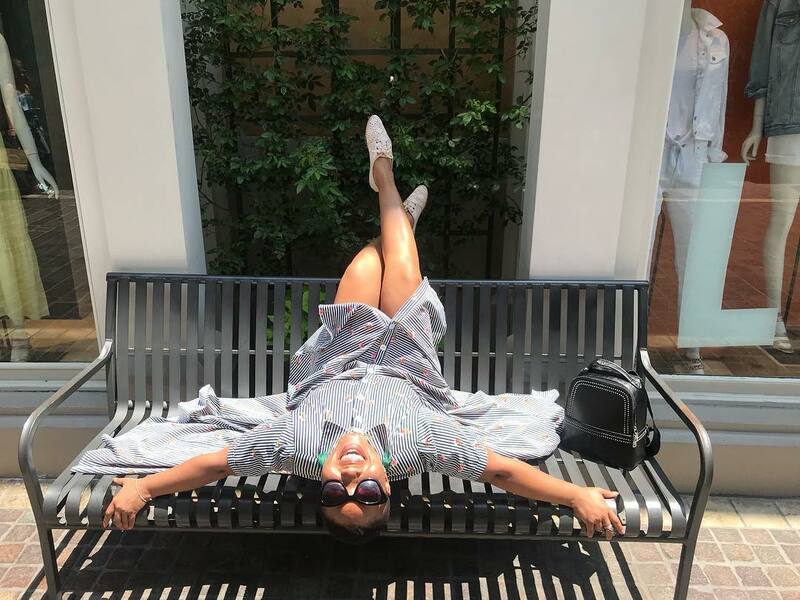 Home / Celebrity / Hulisani Ravele / Pictures of Hulisani Ravele in Hollywood! 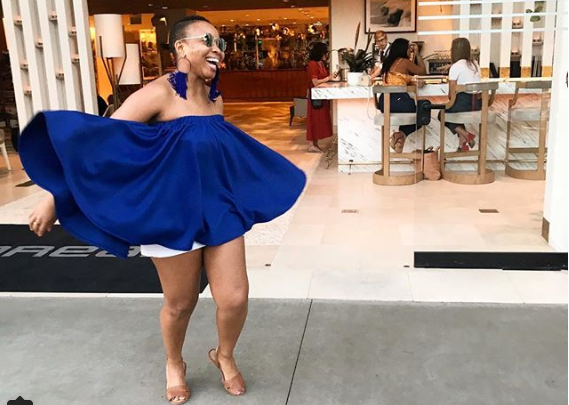 Pictures of Hulisani Ravele in Hollywood! 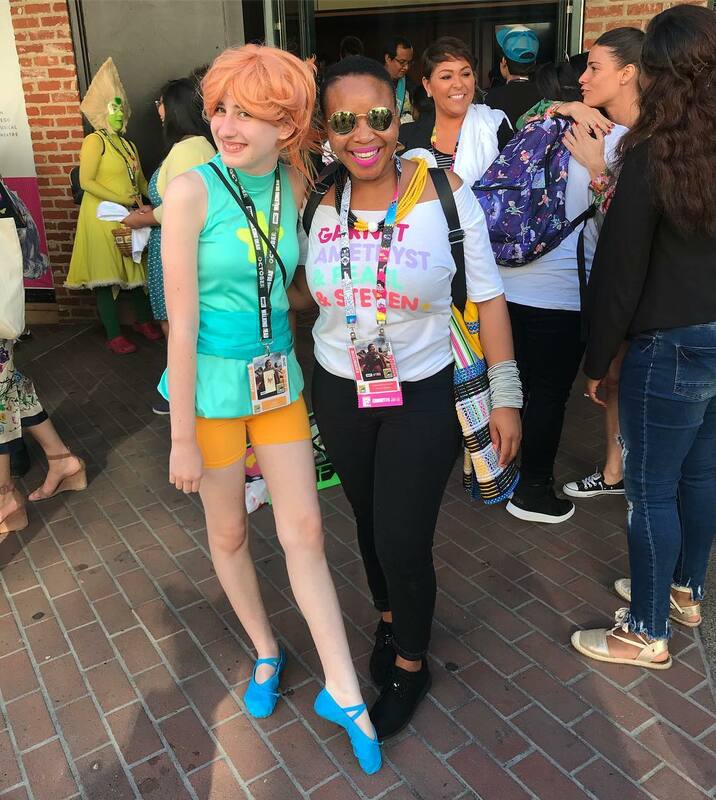 Hulisani is living her best life in LA where she attended Comic Con with her Dove family. The beauty has been sharing her trip on social media and the photos will leave you dreaming of a summer escape. 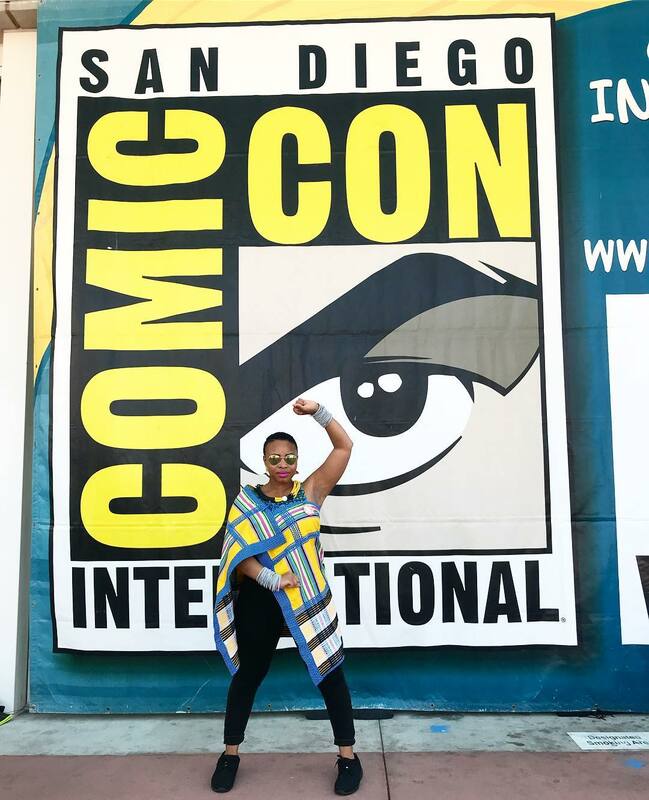 Check out what the star got up to in the City of Angels.